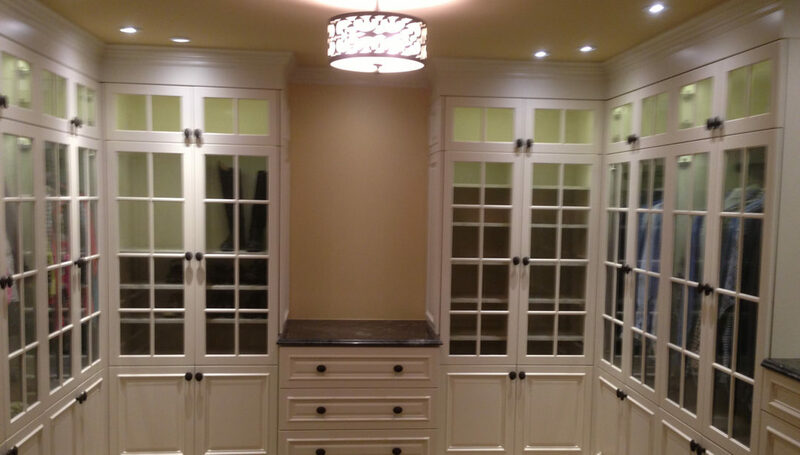 Eric The Closet Guy – Custom closets designed to work. 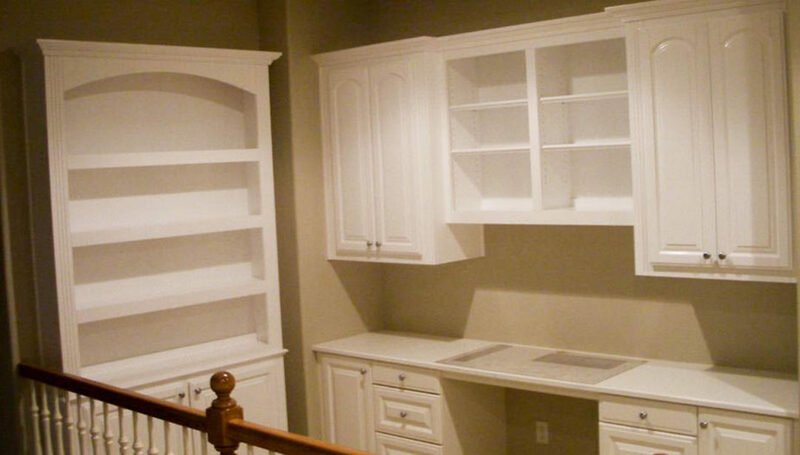 With closet organizers and custom cabinets it’s hard not to love the space you create with Eric. Your space should be a reflection of you. Style your life with closet essentials such as hardware, lighting and moldings. You work hard and play hard and you need a solution that works for your family. We pay attention to the details and help create a masterful design that will speak perfection. Storage solutions should be flexible and smart. We love helping our clients find the perfect components to add to your closet. An organized space will give you a sense of peace and calm. We provide solutions that work for all parts of your home, office or workshop. Let your imagination soar! We will measure, design and help imagine the space you want to transform. Here are some questions that seem to always pop up. If you don’t find what you’re looking for, just send us an email. WHAT TYPES OF CLOSETS DO YOU MAKE? We help in the design process and transformation of a wide variety of closet systems that we personally build from the ground up. The sky is the limit when it comes to what we can make! Let’s Talk. The cost of your custom closet will depend on the size of the space, materials used and other factors that pertain to your space. We will go over all the expenses and options and help you make the right decision. HOW MANY CLOSETS HAVE YOU TRANSFORMED? I’ve been in the business for many years. I’ve lost count of all the closets I’ve transformed. I’m happy to say that all my experience is your gain. All spaces are different. Once we have materials and are ready with a plan, the process is quick. My goal is to complete your space with attention to detail and superiority so your investment lasts and you’re proud of the space. CAN I GIVE YOU MY DESIGN? 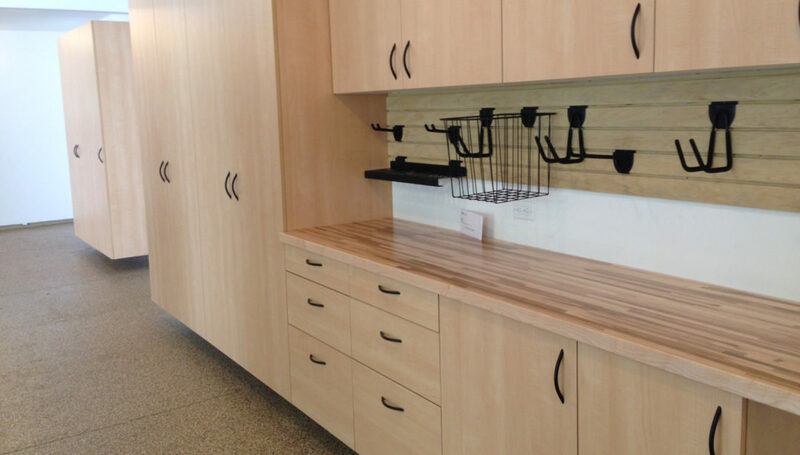 We prefer to create an original design that most efficiently and attractively organizes your belongings. Let’s talk about your ideas! Ready to transform your space? Great! I’m just a phone call, email or click away. Contact Me Here.